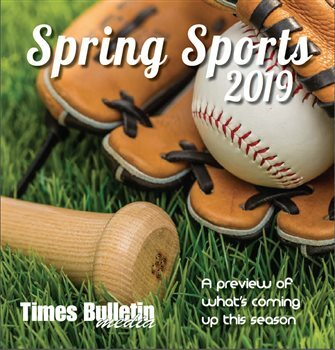 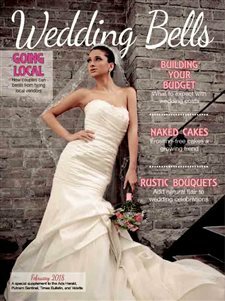 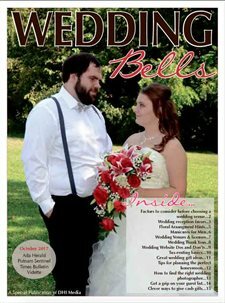 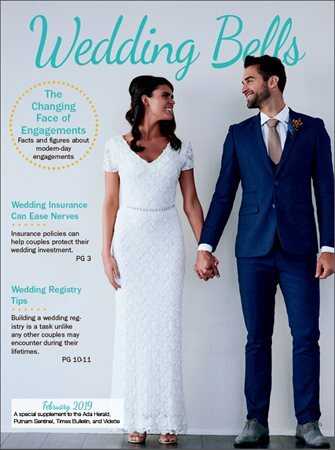 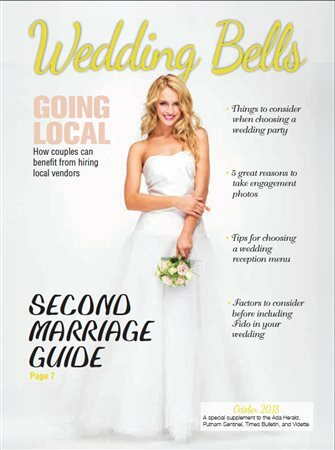 A DHI Media collaboration between the Times Bulletin and Putnam Sentinel featuring everything wedding related. 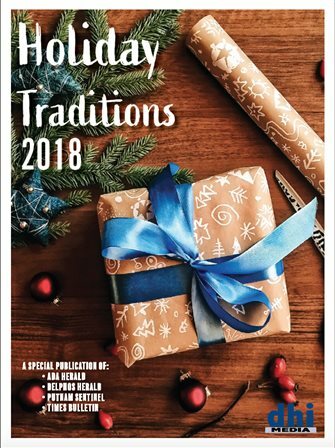 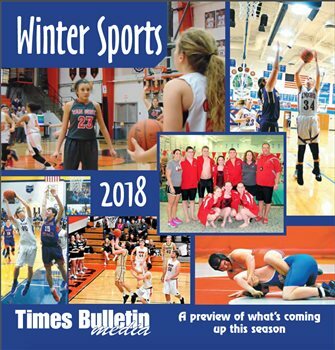 2018 Winter Sports with team pictures, coach commentary, schedules, and standings for seasonal area teams. 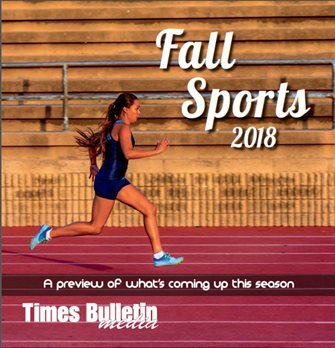 2018 Fall Sports with team pictures, coach commentary, schedules, and standings for seasonal area teams. 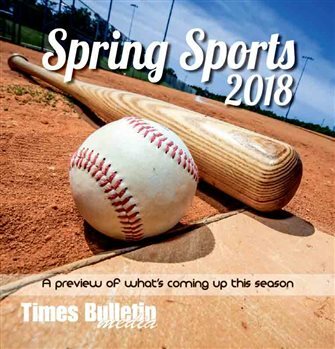 2018 Spring Sports with team pictures, coach commentary, schedules, and standings for seasonal area teams. 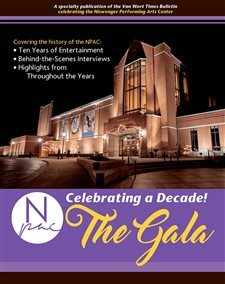 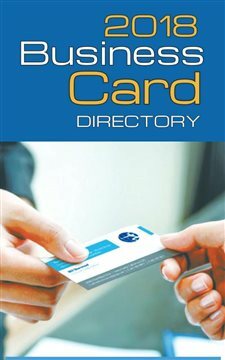 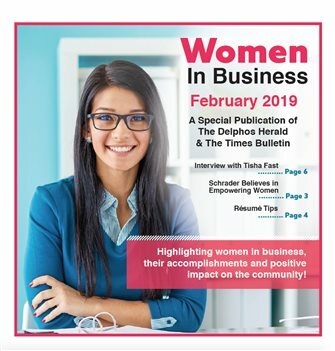 February's book of coupons for Van Wert and surrounding counties. 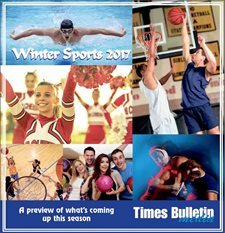 2017 Winter Sports with team pictures, coach commentary, schedules, and standings for seasonal area teams. 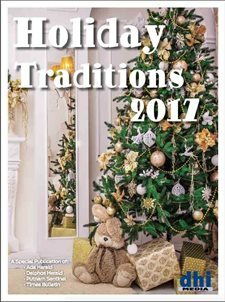 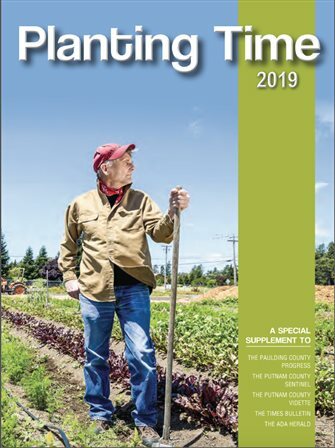 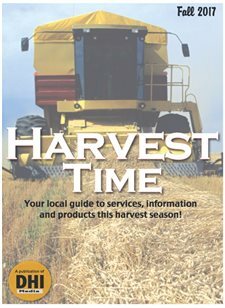 A guide featuring stories and commentary related to the fall harvest. 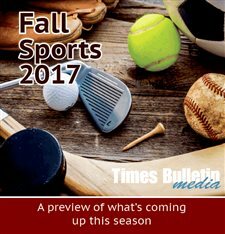 2017 Fall Sports with team pictures, coach commentary, and standings for seasonal area teams. 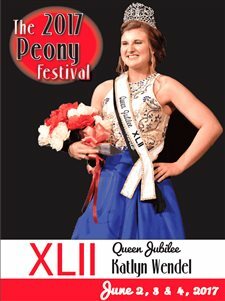 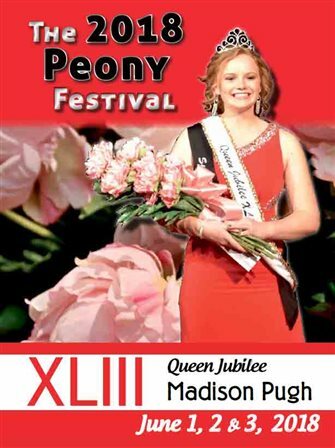 Peony Festival XLII pageant contestants, events, and more.